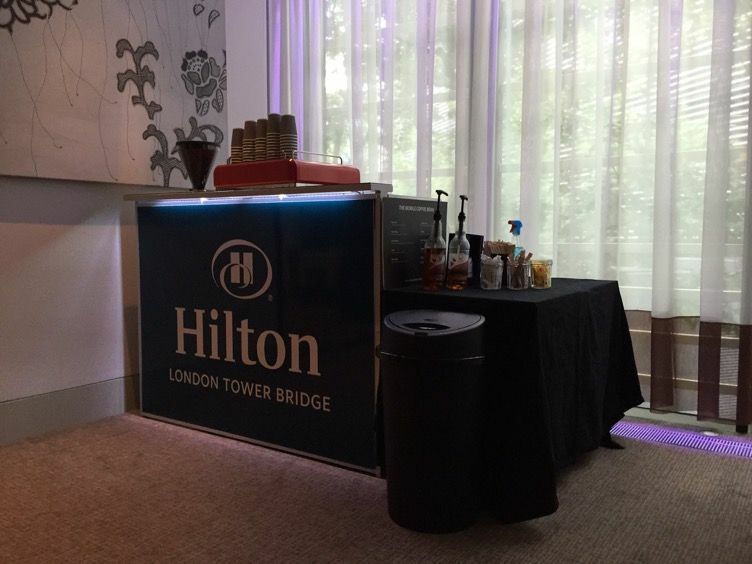 Branded Mobile Coffee Van, Cart and Bar Hire for Events and Exhibitions. 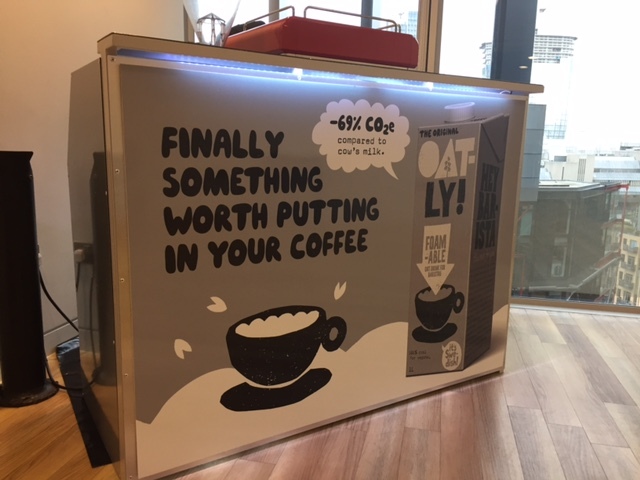 As a new addition to our growing list of mobile coffee services we can now bring to you an exquisite bespoke mobile coffee bar hire service in London, the UK and Europe. 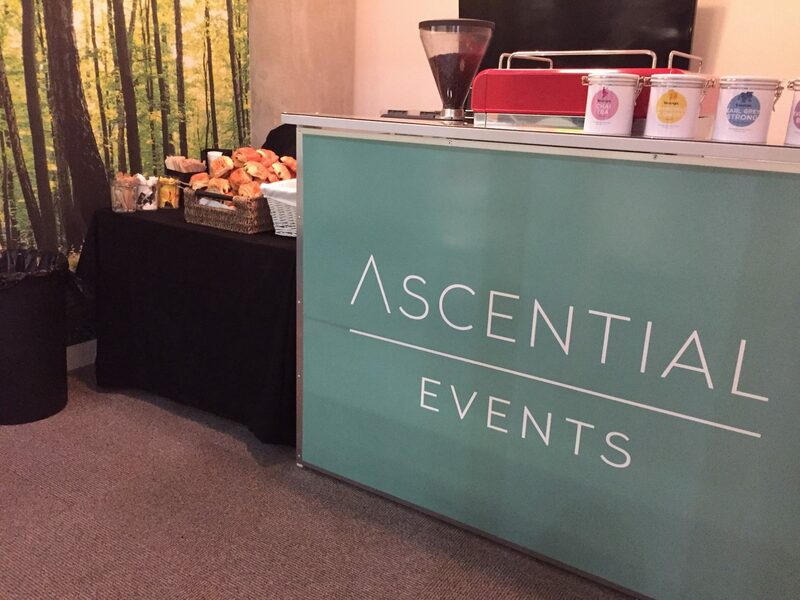 Our branded mobile coffee bars are suitable for any type event indoors or outdoors. Each mobile coffee bar brings with it the look of sophistication and professionalism. Whether it be for a corporate function, exhibition, promotional campaign, wedding or private hire. Our mobile coffee bars and professional baristas will enhance every aspect of what you are trying to achieve. 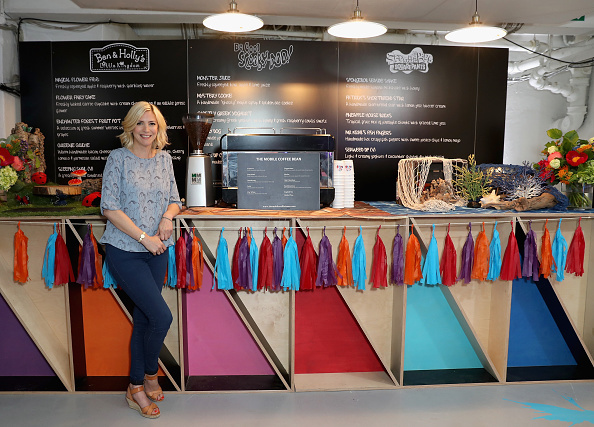 At The Mobile Coffee Bean we can cater for your caffeine needs with a range of branded mobile coffee bars for hire to suit any event anywhere with multiple UK locations serviced at the same time nationwide. 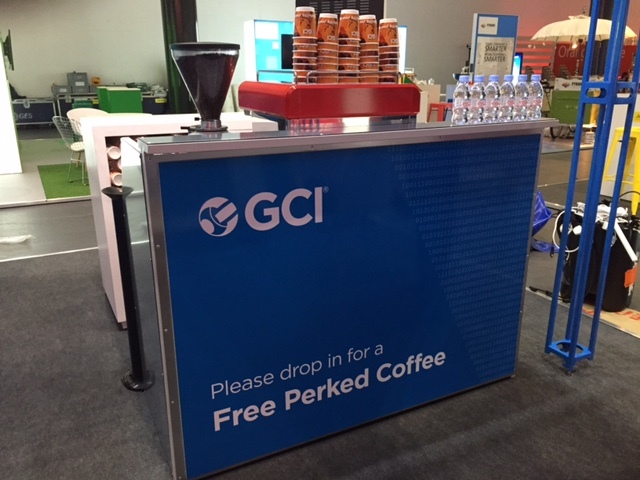 Branded mobile coffee bars do exactly what you would expect them to do, they show off your logo, product or message in style. 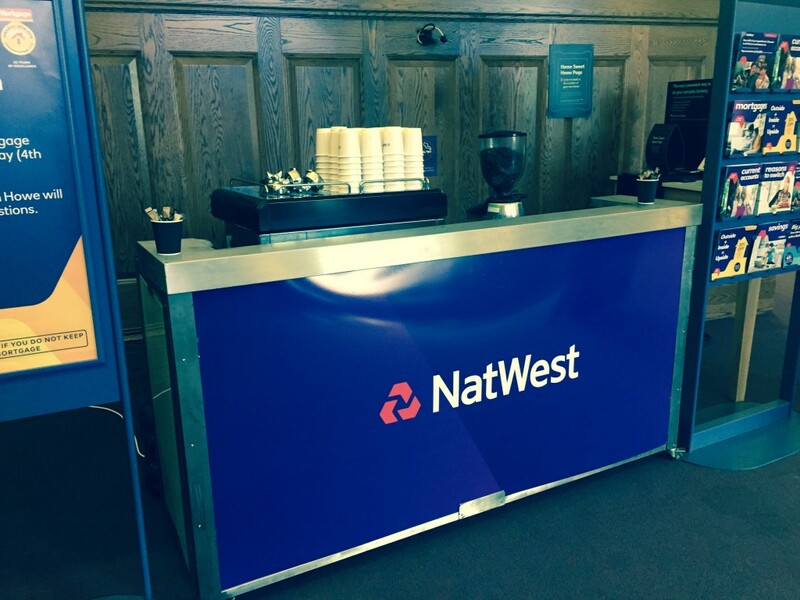 Contact us today and discuss with The Mobile Coffee Bean team what one of our branded mobile coffee bars can do for your company or event. We guarantee that when servicing multiple locations across the country each mobile coffee bar will be identical with the same freshly ground Italian coffee being served by our expert baristas. Contact us today for a non-obligational quote and see how amazing coffee can help your business.